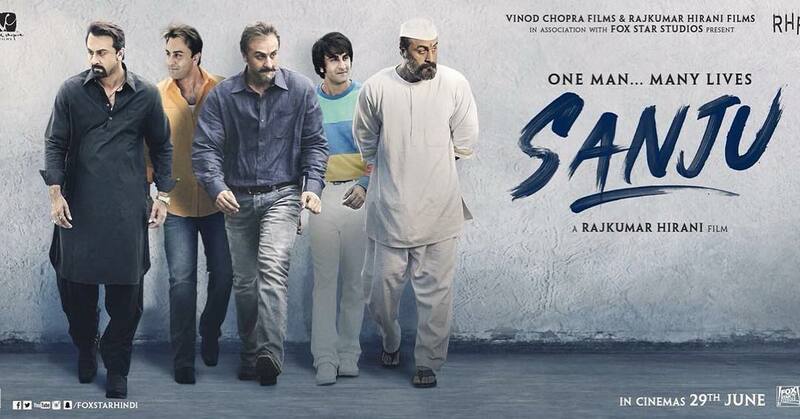 After a teaser, Ranbir Kapoor’s fans are eagerly waiting for the official trailer of his upcoming film Sanju. Here is the good news as the official trailer will be released in the third week of May, 2018. The film is a biopic on the actor Sanjay Dutt. The teaser has shown that the film will be speaking out about the different phases the actor has gone through from his young days. The film will also include a few controversial moments in Sanjay Dutt’s life. The makers released the teaser in April, 2018 and Ranbir portrayed different looks of Sanjay from the 80s till date. Since then the fans have been eagerly waiting for the official trailer of the flick which will be released in theatres on June 29, 2018. The film also stars Anushka Sharma, Paresh Rawal, Sonam Kapoor, Dia Mirza, Karishma Tanna and Manisha Koirala.